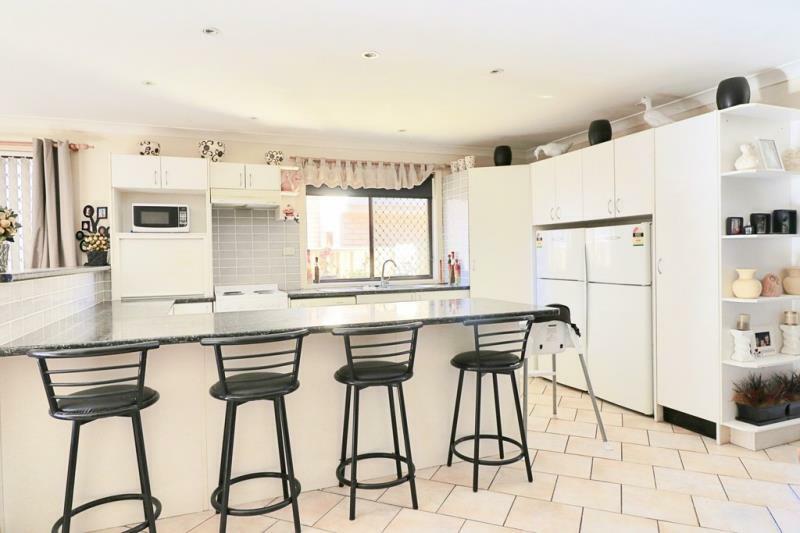 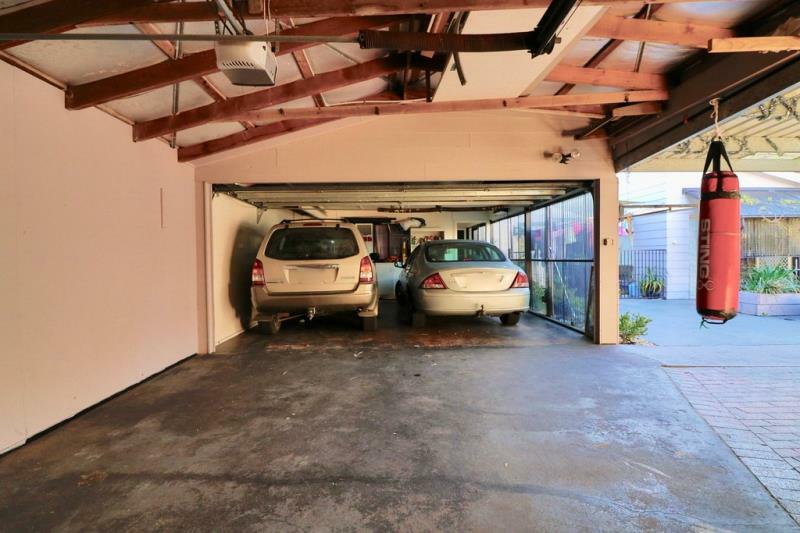 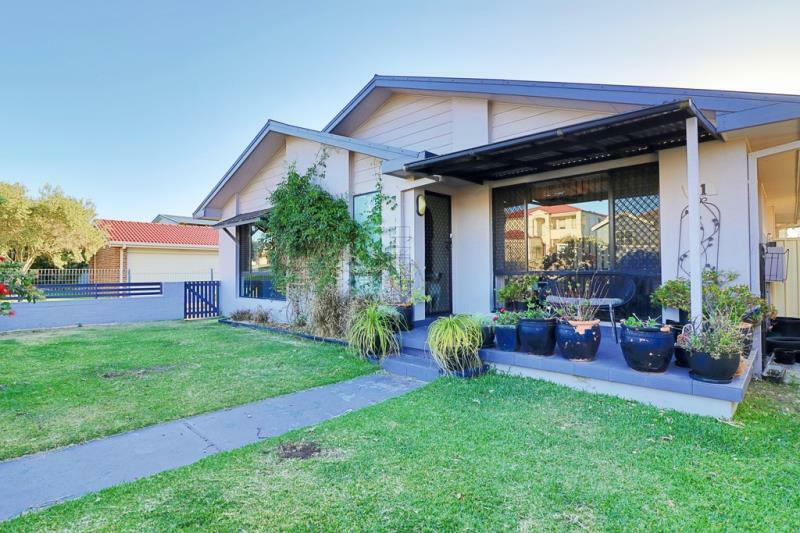 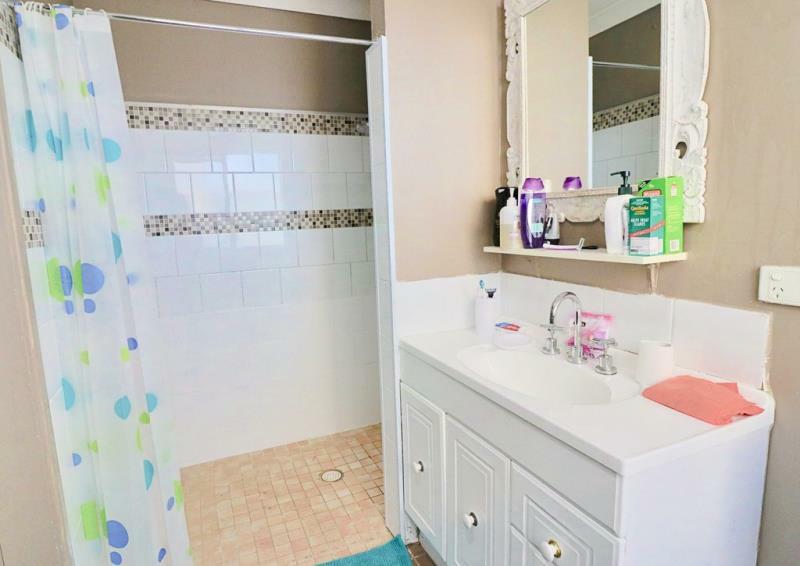 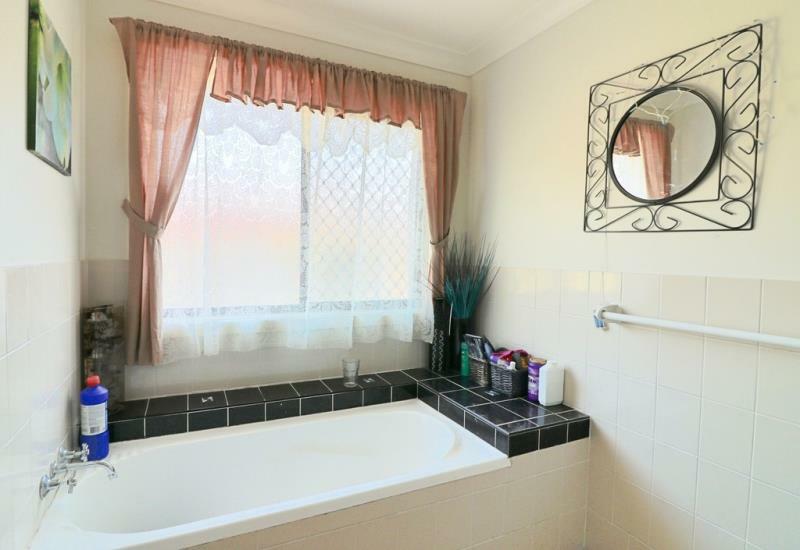 This is rare opportunity for the investor providing a great rental income or perfect for the extended family with a separate home for the in-laws or kids. 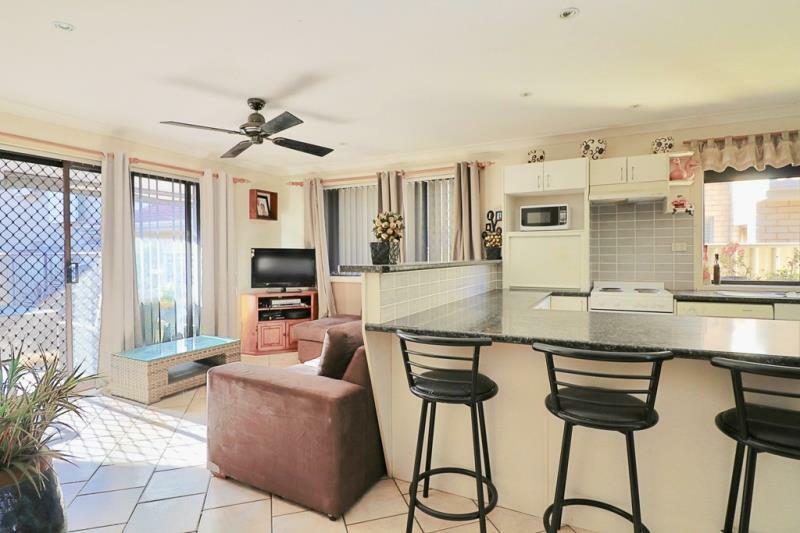 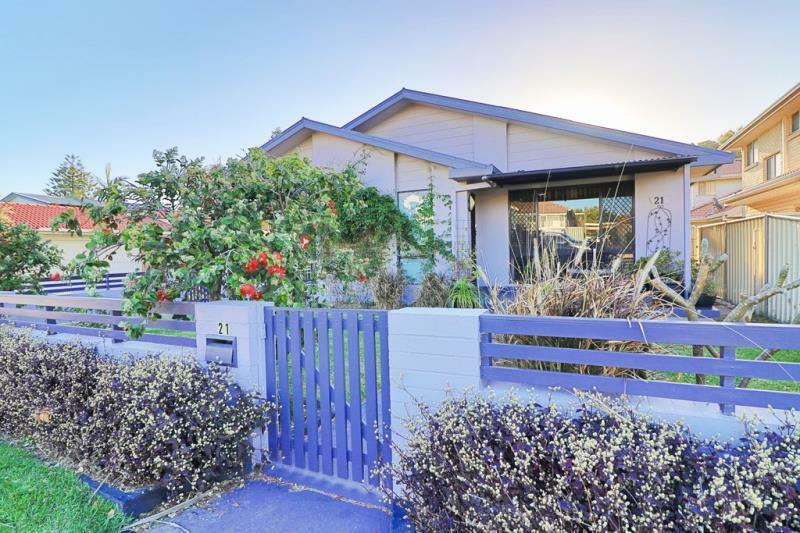 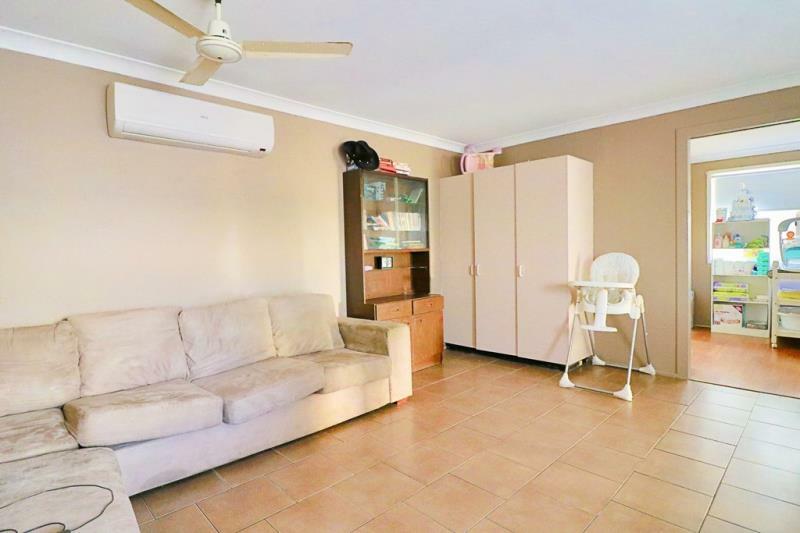 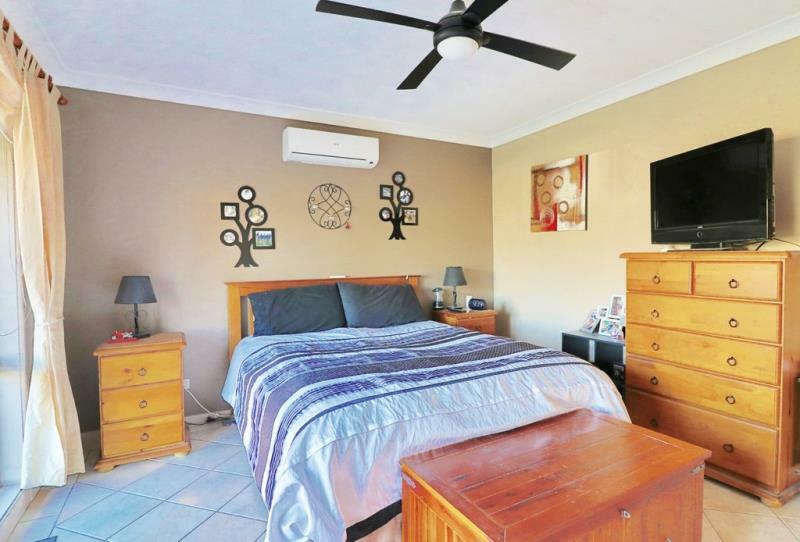 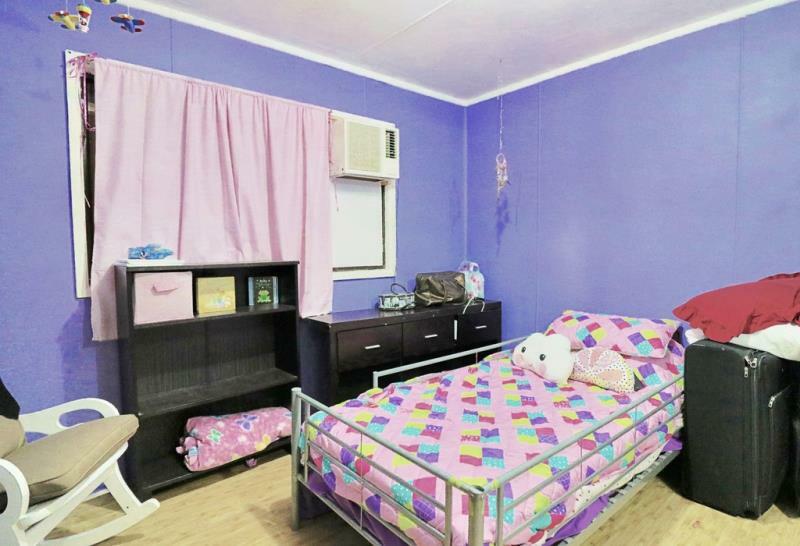 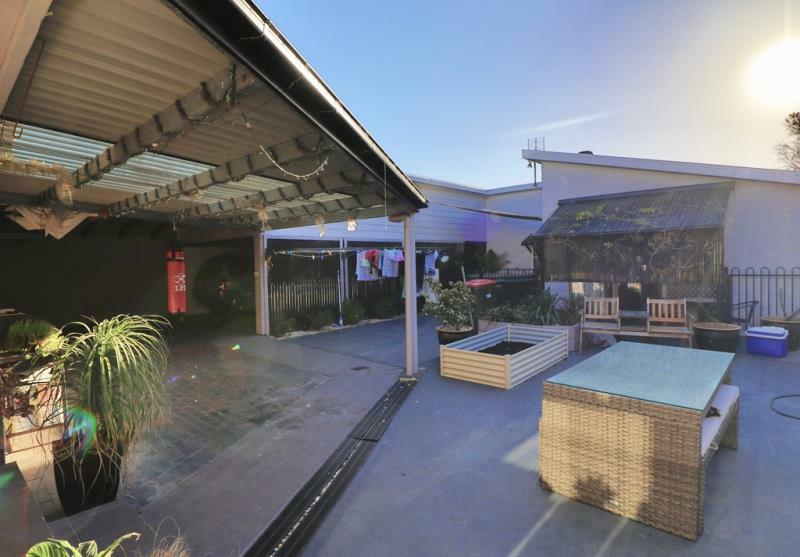 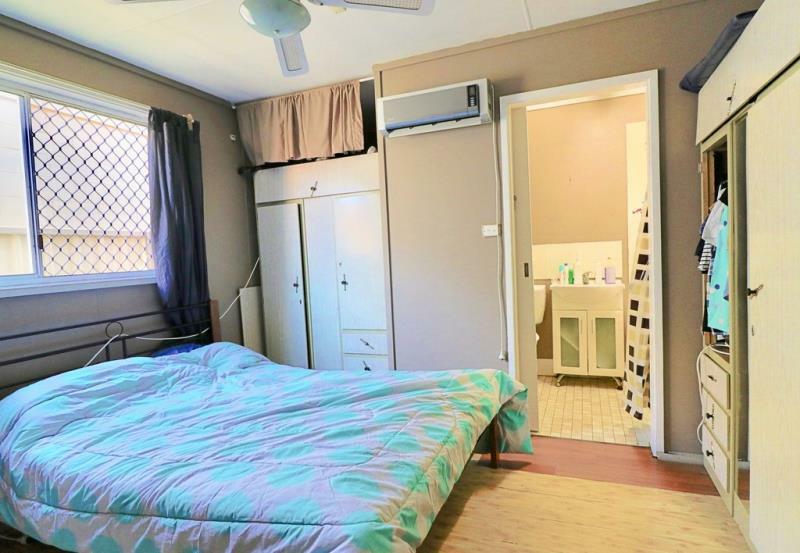 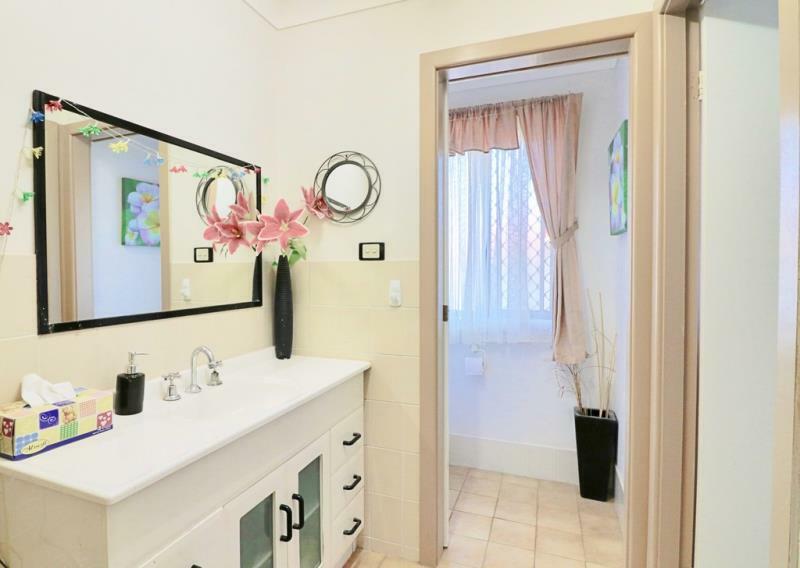 This property is located in a prime position being within a couple hundred metres from the water front. 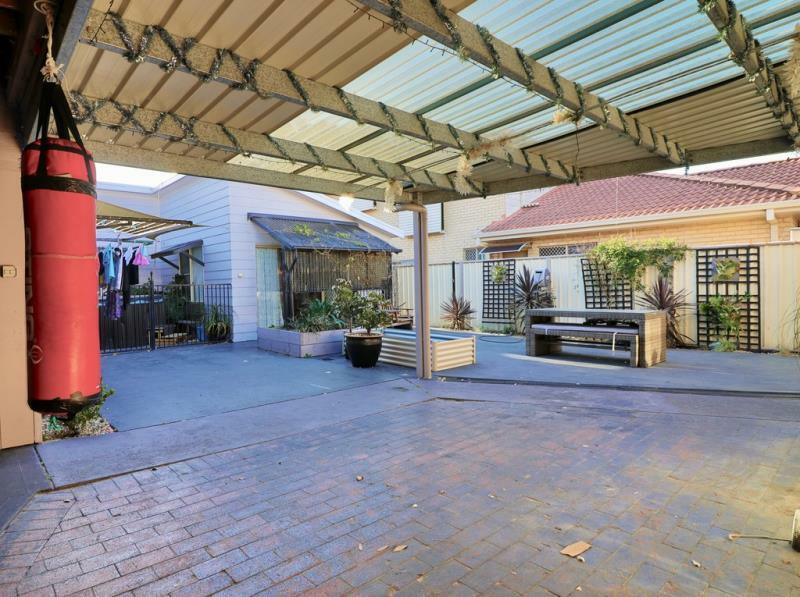 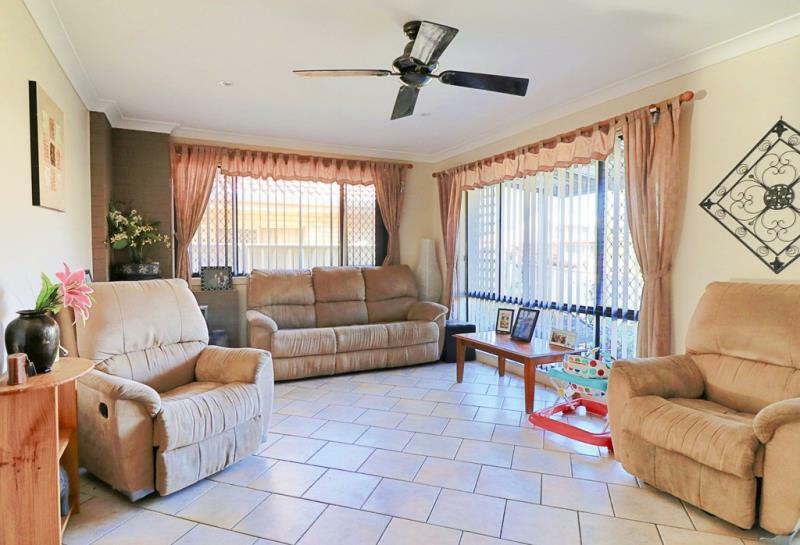 The endless opportunities this property offers and excellent value make this property a must to inspect. 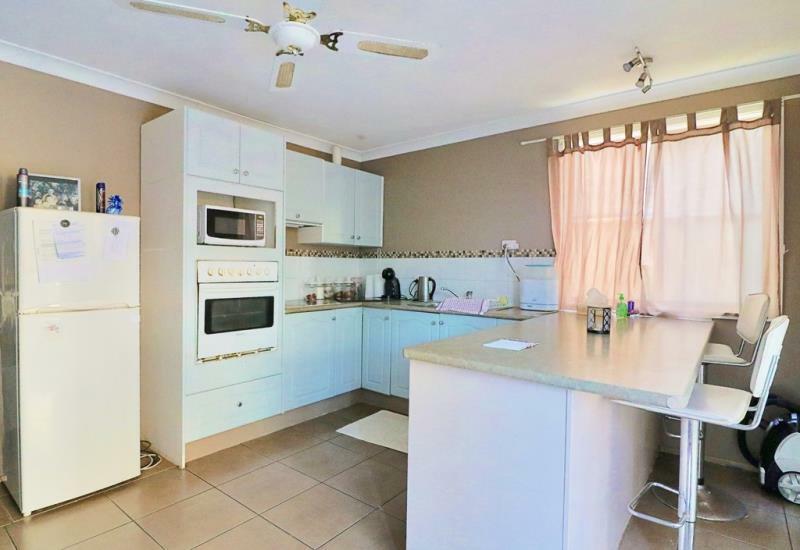 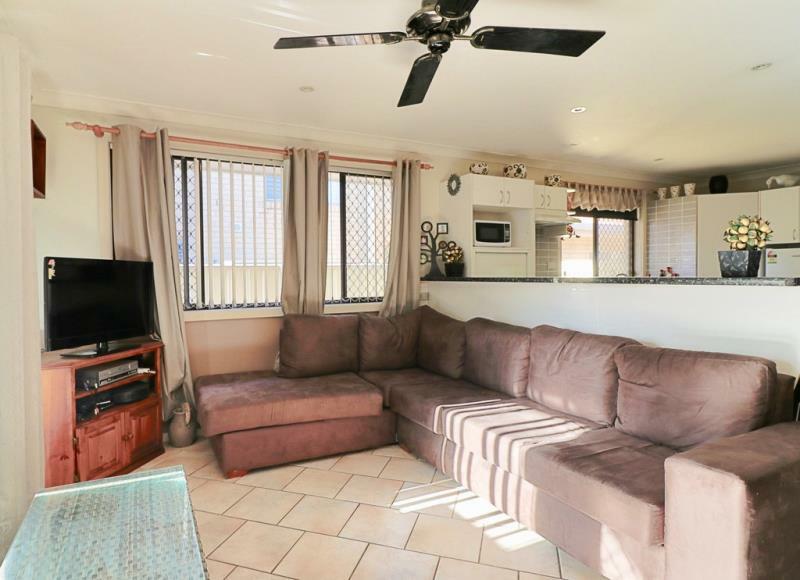 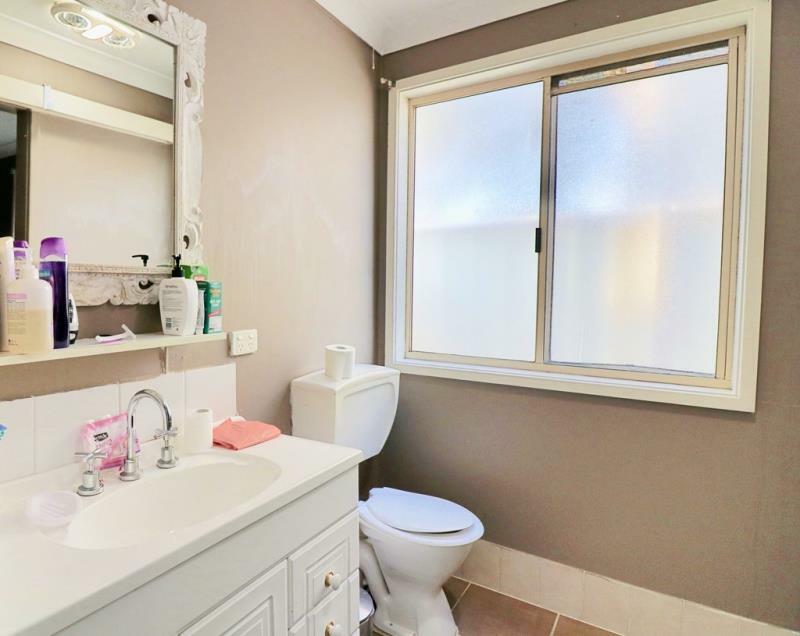 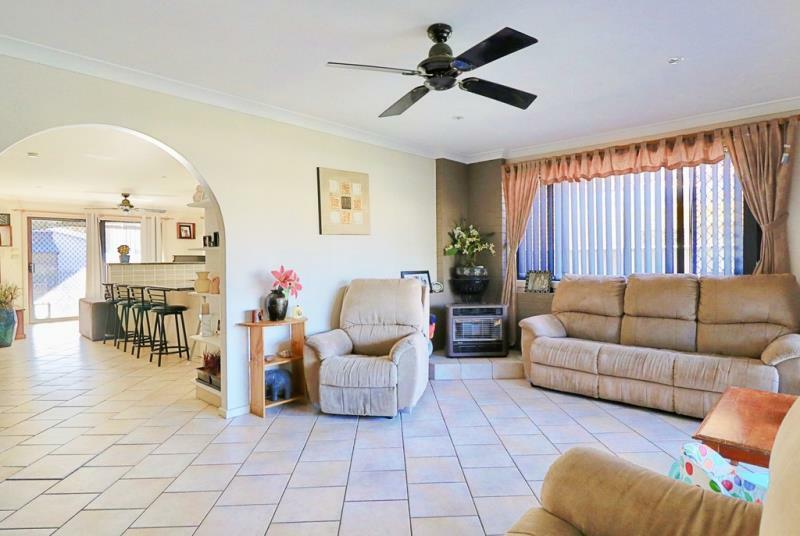 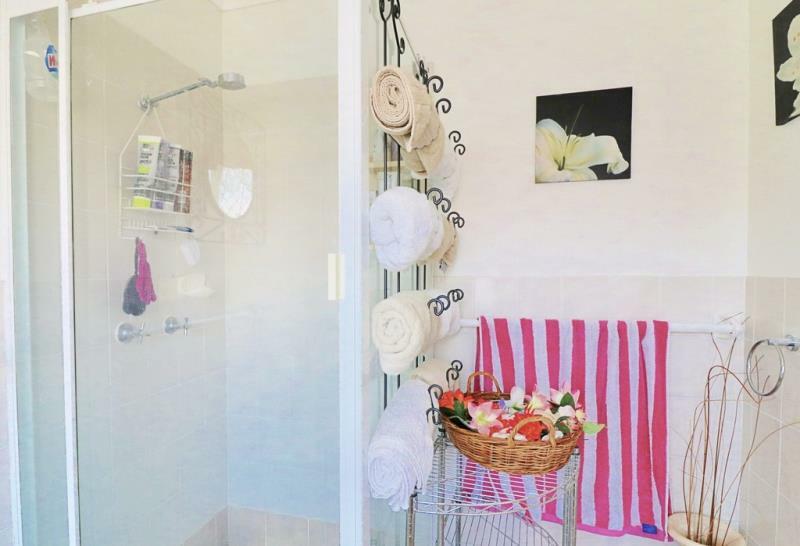 Dear Ross, I am interested in 21 Morna Point Rd, Anna Bay, NSW 2316, Listing Number 2659766 which I found on http://coastalrealestate.net.au.